It’s 2018 and one of the hottest books in 2017 has not tapered off one bit. In fact, Paul Porter is going for a record in book sales. Over the years, Black Men In America.com has received thousands of books from publishers. During that time period, we’ve only endorsed two books. “Blackout: My 40 Years In The Music Industry” by Paul Porter is our third endorsement. Folks, this is a must read book according to our Founder & Publisher Gary Johnson (watch his endorsement below). 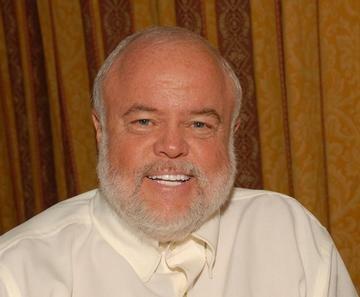 Paul Porter has been a force in radio, music and television for four decades. 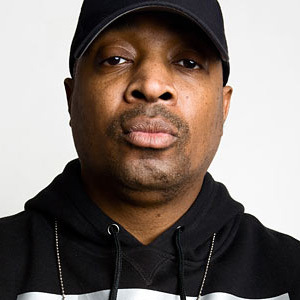 His deep, seductive voice has resonated on the airwaves of many of the nation’s top-rated radio stations, and he spent 10 years at BET as Program Director, consultant and on-air talent. 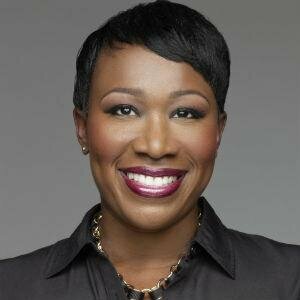 Paul’s expertise and activism have established him as a thought leader in the radio and music industry, and he is often sought out by major media outlets including CNN, Entertainment Tonight, MSNBC and FOX News to comment on music, culture and race. 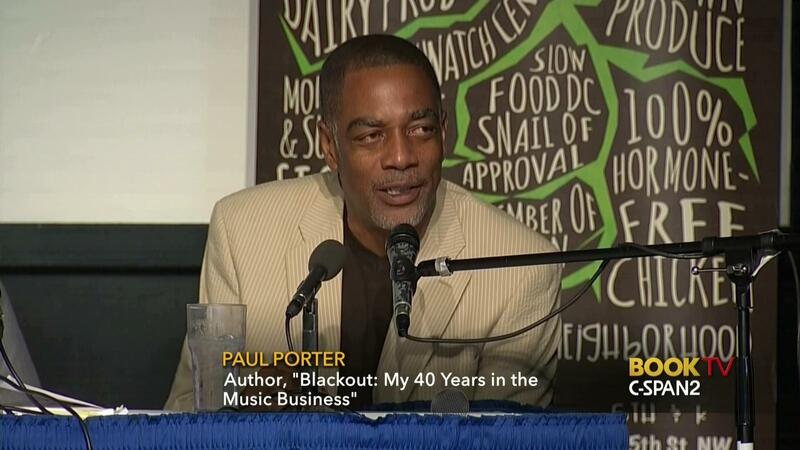 Check out Author and Radio Personality Paul Porter as he discusses his book “Blackout: My 40 Years in the Music Business on C-SPAN’s Book TV. 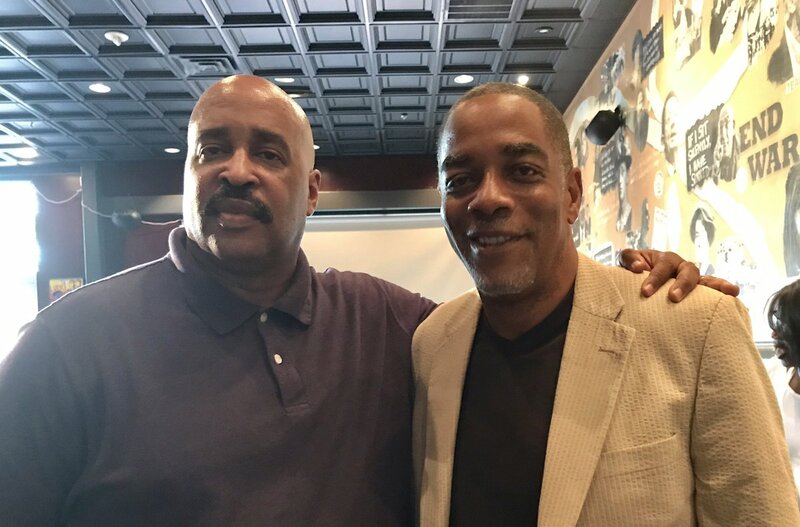 Left to Right: Black Men In America.com Founder Gary Johnson and Author Paul Porter at Busboys and Poets, Hyattsville, MD location. Click here to go to Amazon.com to order the book and/or the Kindle version for your tablet. 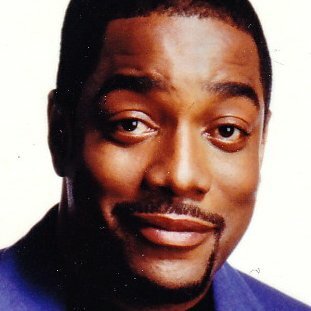 Paul Porter Photo courtesy EURweb.com. Hey Buddy!, I found this information for you: "Still Hot – “Blackout: My 40 Years In The Music Business” by Paul Porter". Here is the website link: https://blackmeninamerica.com/still-hot-blackout-my-40-years-in-the-music-business-by-paul-porter/. Thank you.